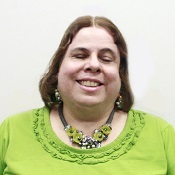 We are saddened to announce that Paula Wolff, who was a board member and staff member at CIDNY for nearly three decades, as well as a longtime disability rights advocate, passed away last night. 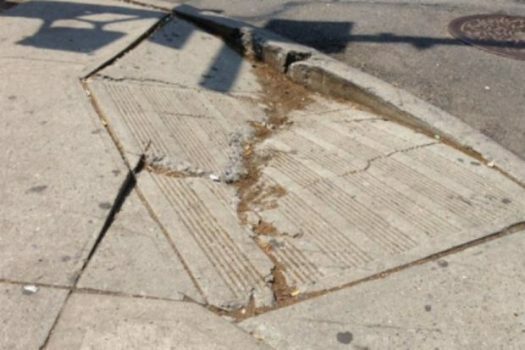 CIDNY is informing the public of the proposed settlement agreement and release of claims in the curb cuts case. As part of this settlement, class representatives have a right to make comments. All objections must be submitted or postmarked on or before June 3, 2019. 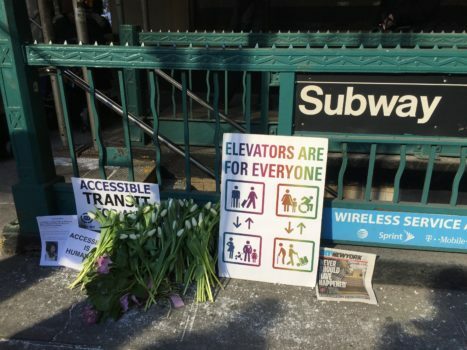 All New Yorkers send our condolences and sympathy to the family of Malaysia Goodson, who tragically died at the 7th Ave and 53rd St subway station on Monday after she fell down a flight of stairs carrying her baby in a stroller. 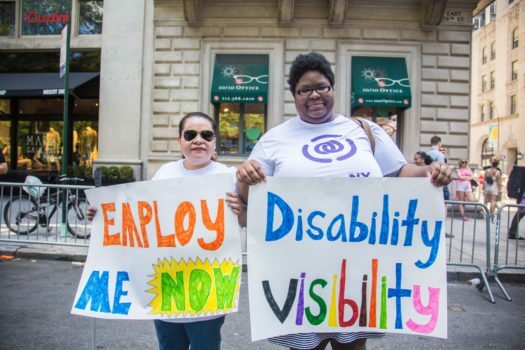 These employers are making good faith efforts to recruit, hire, and promote qualified people with disabilities. CIDNY is presenting this information for the benefit of New Yorkers with disabilities who are seeking jobs. We have not examined each opportunity or employer and will do our best to keep these listings current.